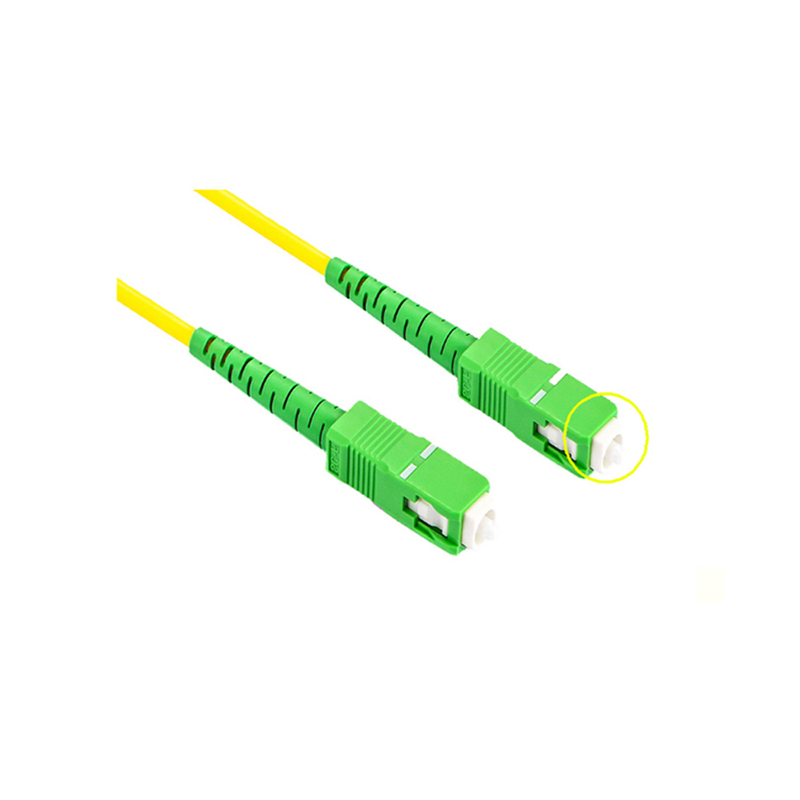 We are professional SC Fiber Optic Patch Cord manufacturer, our SC UPC SC APC Jumper are widely applied in FTTH application and FTTx application, Data processing networks, telecommunication networks etc. 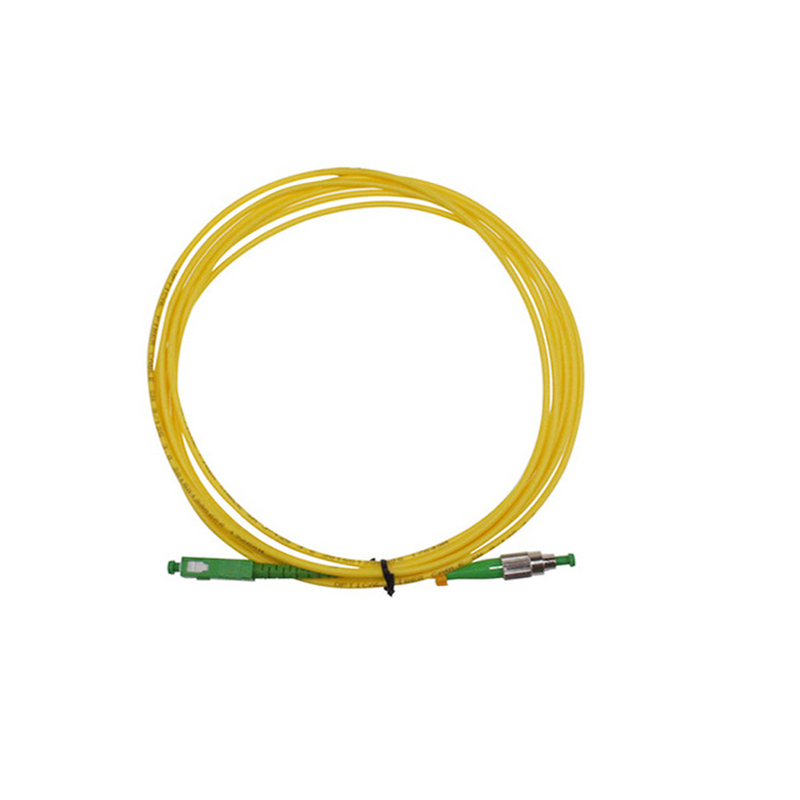 SC APC Jumper are ultra reliable components featuring low insertion loss and return loss. 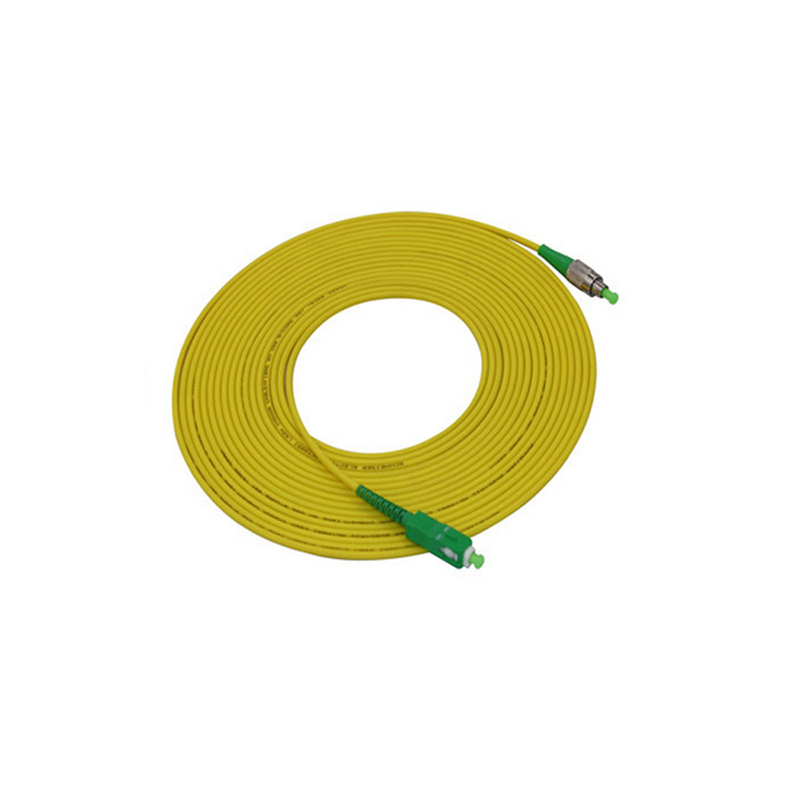 Folink offer quality Multimode Fiber Patch Cord and Single Mode Fiber Patch Cord with competitive price. Looking for ideal SC APC To FC Patch Cord Manufacturer & supplier ? We have a wide selection at great prices to help you get creative. 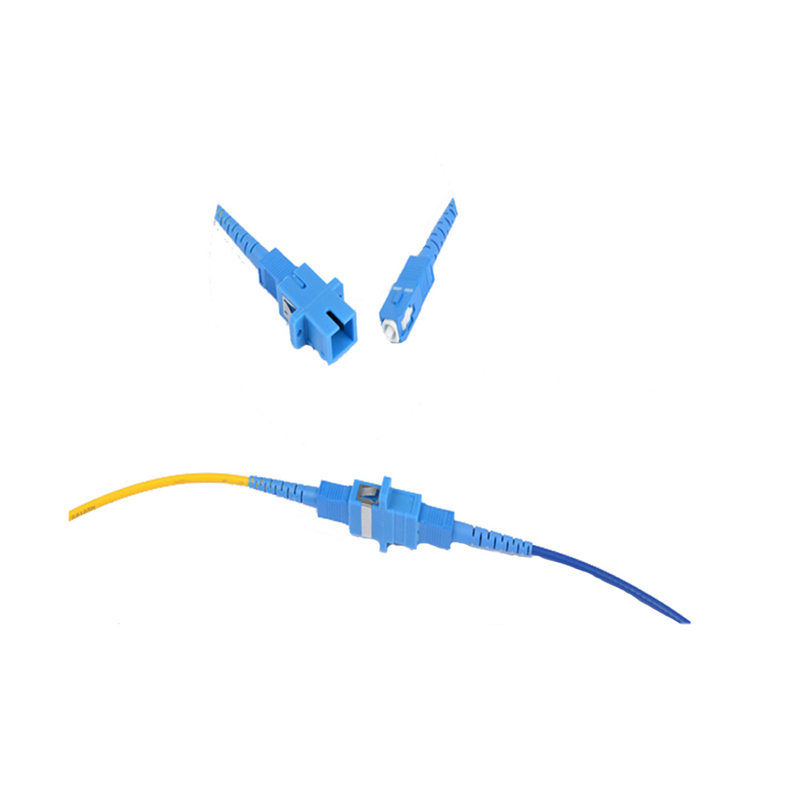 All the SC LC Fiber Optical Patch Cord are quality guaranteed. 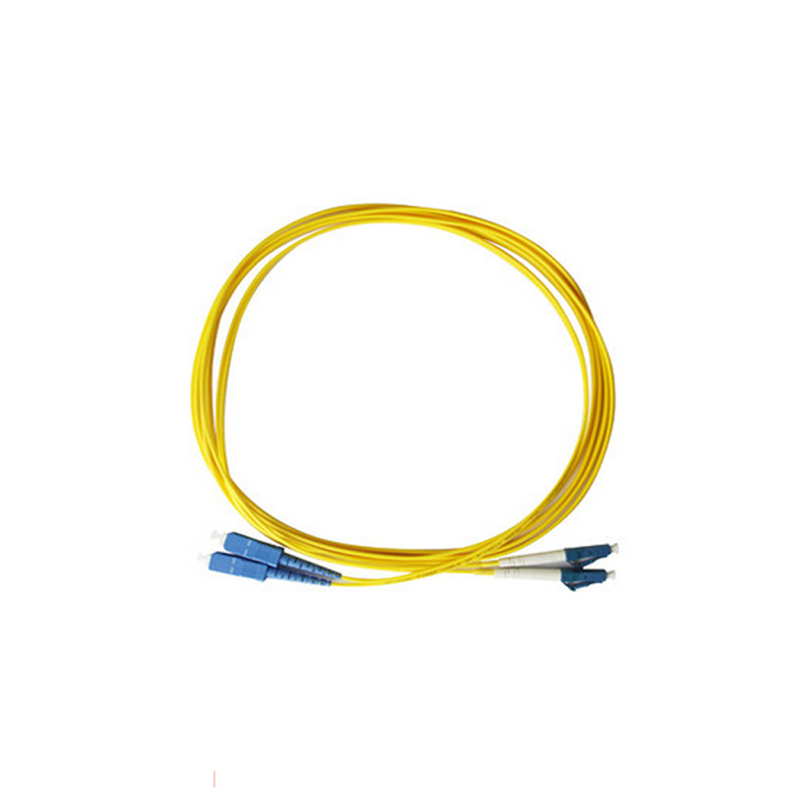 We are China Origin Factory of SC FC Patch Cable. If you have any question, please feel free to contact us.